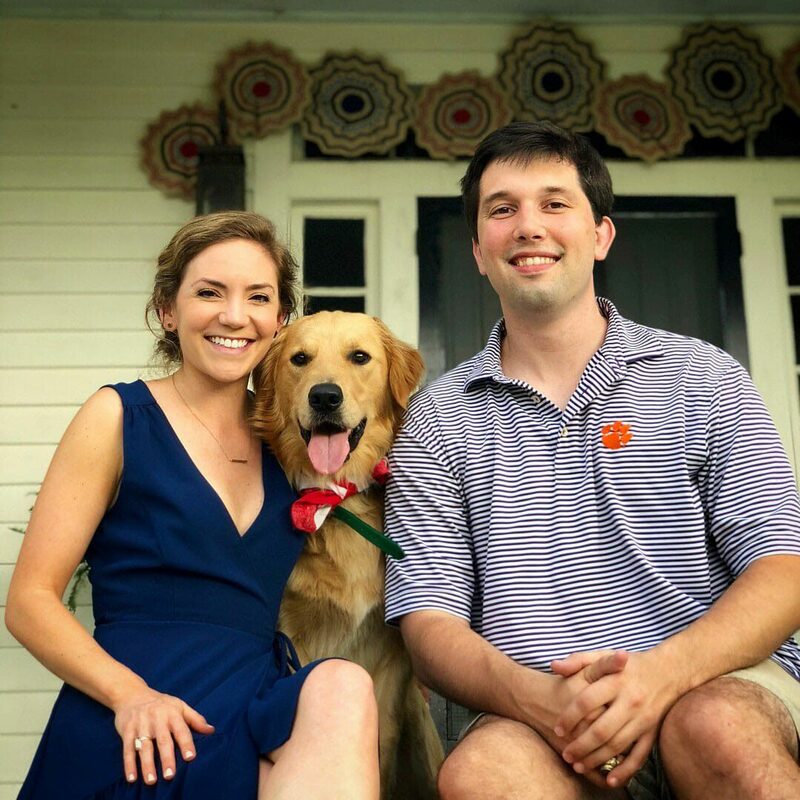 Alex graduated from Clemson University with her Bachelor of Arts in Architecture in 2014 and continued at Clemson to receive her Master of Architecture in 2016. While at Clemson, she spent a semester studying in Barcelona. Alex also spent a semester in Orange County, California where she competed in the U.S. Department of Energy Solar Decathlon as a member of Clemson’s team, Indigo Pine. In just a few short years, Alex has already become an integral part of the GDG team. She has been part of design teams for several projects on the South Carolina coast, including projects in the K-12, higher education, and hospitality sectors. An active member of the community, Alex is the Outreach Chair for the local AIA Chapter, is a member the Junior League of Columbia, and she also serves as a mentor with Big Brothers Big Sisters. Off the boards, Alex enjoys running and spending time at the lake, especially with her golden retriever, Riggs.